10. 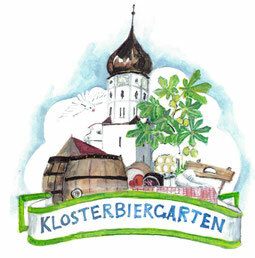 Juli - Der Klosterbiergarten hat wieder geöffnet! ab 17:00 Uhr wird gegrillt - begleitet vom Jazz-Ensemble "Spätlese"
Um 15:00 Uhr findet außerdem das Familienkonzert im Kaisersaal statt! My brother recommended I may like this website. He was once totally right. This submit actually made my day. You cann't believe simply how so much time I had spent for this info! Thank you!